In hospitals, portable X-ray equipment has been available for some time. They have been used to perform exams on patients that cannot be easily transported to the radiology department. Such patients are those with significant illnesses, the elderly, those being treated for traumatic injuries in the emergency room, or patients that are undergoing various surgical procedures in the operating room. An in-home X-ray service requires a doctor’s prescription. According to Reuters, to perform the radiographic studies, a portable X-ray device must be brought to the patient’s house, along with a trained and certified technician. This is to ensure that a quality exam is taken, while also protecting other people from unwanted exposure. For this level of service, if the patient doesn’t have insurance coverage, an exam may cost about $300. Portable X-ray machines can take less than 20 minutes. Some companies may even be able to transmit X-ray images to a radiologist digitally. This allows for immediate diagnosis and the start of treatment. Consequently, digital imaging systems have taken the place of the old plain film radiography, where the films were developed by an automatic processor, using chemicals and a darkroom similar to what is used to develop regular film photographs. With the advances of digital radiographic imaging systems in the last 10-15 years, all of the above difficulties are instantly eliminated. 2. Eliminate the use, storage, and disposal of harmful chemicals. 4. Enhance the level of care for patients. 5. Easy sharing with consulting radiologists for difficult cases. 6. Decrease radiation exposure to patients and personnel. More than anything, the main advantage that the digital system brings to the patient, the radiologist, and the technologist is time savings. According to Mordor Intelligence, FDA’s Center for Devices and Radiological Health (CRDH) implements stringent regulations towards manufacturing, repackaging, relabelling, and importation of medical devices, as well as regulating radiation-emitting electronic products such as X-ray systems, ultrasound equipment, and many others. Establishment registration, premarket notification, premarket approval, investigational device exemption, quality system regulation are the process of manufacturing an X-ray system. This procedure puts a financial burden on the X-ray equipment manufacturer and is tedious. Furthermore, the radiation emitted by the digital system should be within permissible limits. Thus, a high risk of radiation exposure is further interfering the growth of the market. Rigid FDA regulations are a major hindrance, that’s why small and medium-sized companies refrain from investing in X-ray systems. But for Source-ray, this is not a hindrance in developing, manufacturing ,and supplying innovative diagnostic medical imaging equipment for a wide variety of companies. Source-Ray’s digital systems are designed for fast, easy radiographic image acquisition, and for uncomplicated transmission and storage of the digital image. 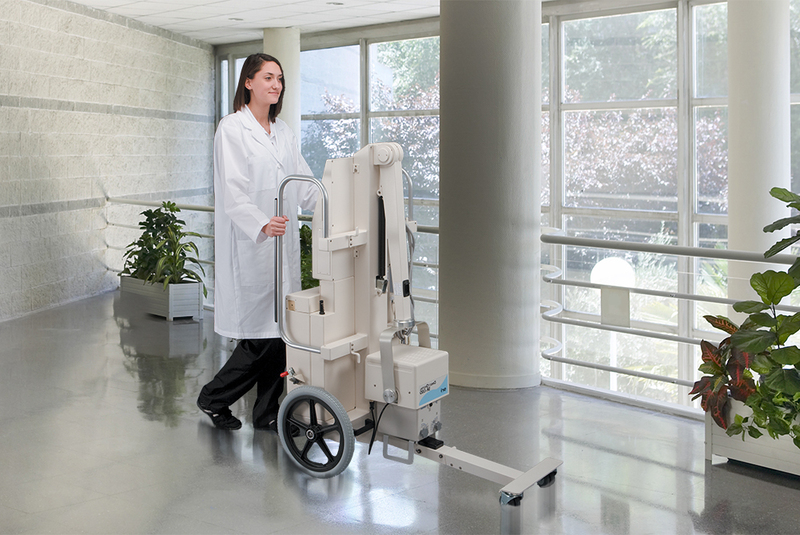 It is the number one power to weight ratio portable X-Ray system on the market today. The SR-130 provides higher power, combined with state of the art digital technology, system reliability and low maintenance, all in a small footprint, lightweight package. It includes hospital quality imaging performed anywhere, anytime a portable X-Ray System is transported to a patient. The PowerMax 1260 provides the maximum power obtainable from a line powered portable with state of the art digital systems, system reliability and low maintenance, all in a small footprint, lightweight package. It can reduce exposure times on difficult radiographic anatomical views, thereby minimizing patient motion problems and enhancing image quality. Despite the stringent FDA regulations, according to Mordor Intelligence, the global portable X-ray devices market is projected to register a CAGR of 8% during the forecast period of 2018–2023. It is predicted that North America will be leading the market at the forecast period, owing to rapid technological advancement and the existence of leading market players in the area. Furthermore, in terms of growth, Asia-Pacific is the fastest growing region, because of the ever-increasing awareness concerning early diagnosis, and rising incidence of chronic diseases in the area. 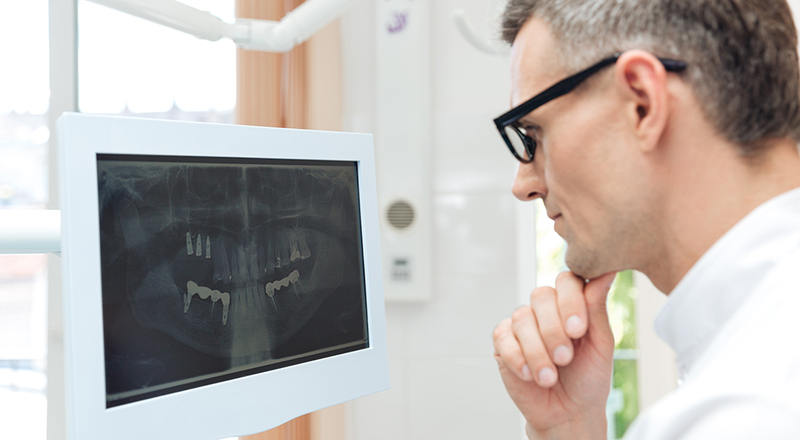 The growing usage rate of portable devices in the X-ray segment by healthcare professionals and the introduction of handheld X-ray devices in the field of dentistry have prompted multinational firms to invest in this market. Compared to CT scan devices, X-ray devices hold higher market presence, because X-rays are cheaper, emit lower levels of radiation and is more user-friendly. 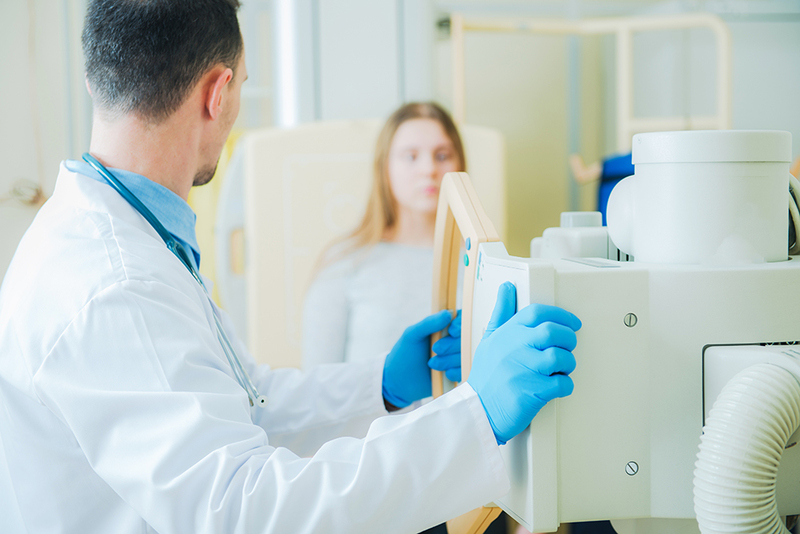 Technological advancements, growing geriatric populations, and increasing focus on preventive care, as well as improving convenience and eliminating trips to medical facilities are likely to drive the market growth of portable X-ray systems globally.